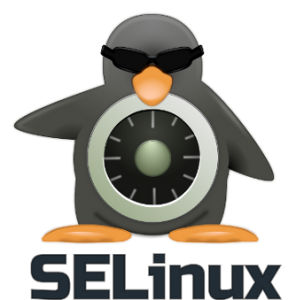 SELinux is a Linux kernel security module that provides a mechanism for supporting access controls and security policies. In this tutorial you will learn how to disable SELinux on your BIP media VPS Virtual Private Server. By default, SELinux is enabled and has some service restrictions. In this case, you would likely have a problem with different network services such as (FTP/VPN/NFS/etc) or firewall and so on. Suggestion: If you don't know about SELinux - then you probably don't need it! It's sounds strange, but it's truth. SELinux is needed only if you want to get very-very secure server. It takes some time to understand SELinux and required additional working knowledge. Note: A lot of dedicate servers/VPS works fine without SELinux, but it's recommended you take the time to review it and decide for yourself if you need it. There are plenty of how to tutorials on the BIP media Community Learning Center Site. Simply do a search for the relevant keyword or words or simply click here to see the other tutorials we have on SELinux. If you have any questions or need additional help or support simply add your comments below and I will reply to you.